Arsalan Kamkar, a member of the technical council of the the National Orchestra of Iran, says the orchestra has ceased all activities for months. Kamkar, a permanent member of the Tehran Symphonic Orchestra, told ILNA on Saturday that the National Orchestra members have not attended rehearsals since June and he confirmed rumours that the group has been disbanded. 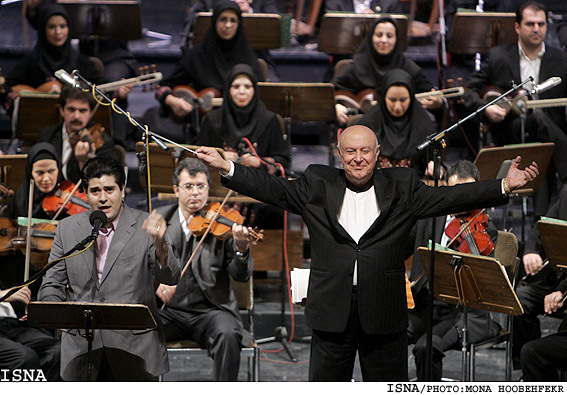 Kamkar said Iran no longer has a national orchestra and he accused government officials of failing to give orchestra members advance notice of their fate. 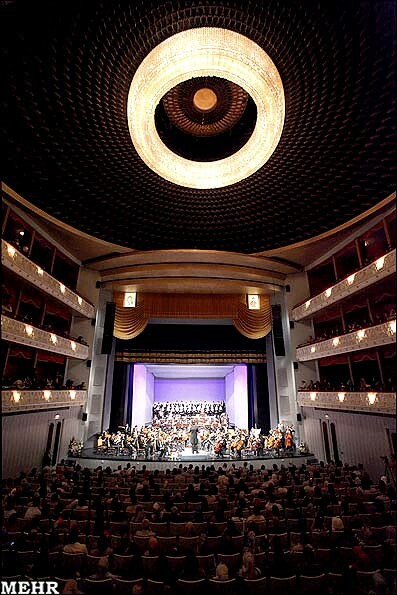 Officials had dismissed the rumours, saying the Ministry of Culture and Guidance was planning to bring the National Orchestra of Iran, the Tehran Symphonic Orchestra and its choir all under one umbrella organization to cut red tape and facilitate wage payments. Kamkar dismissed ministry promises as mere words, adding that the dismantling of the National Orchestra is an "irredeemable loss because it takes away all motivation from our composers." The National Orchestra of Iran, which was founded by Farhad Fakhredini with the support of the Ministry of Culture and Guidance in 1998, so far has 270 musical pieces in its repertoire. Fakhredini resigned from his post in 2009 during the widespread protests against alleged vote fraud in the election and the severe government crackdown on protesters, saying the inflamed situation of the country was not amenable to musical events.